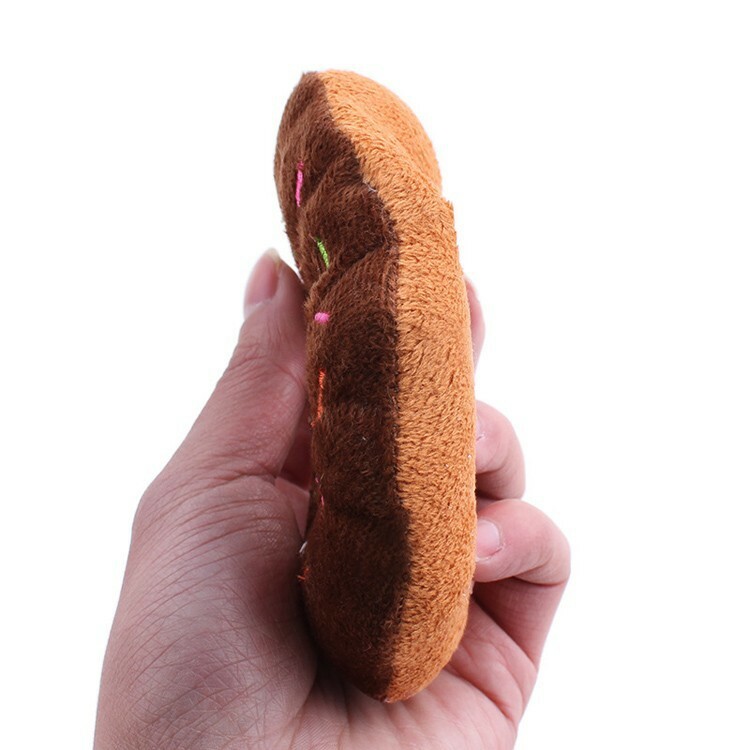 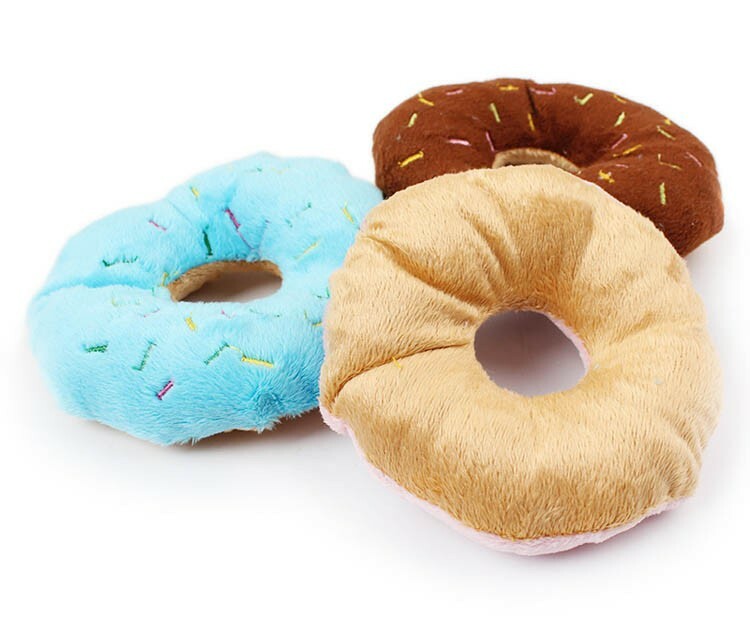 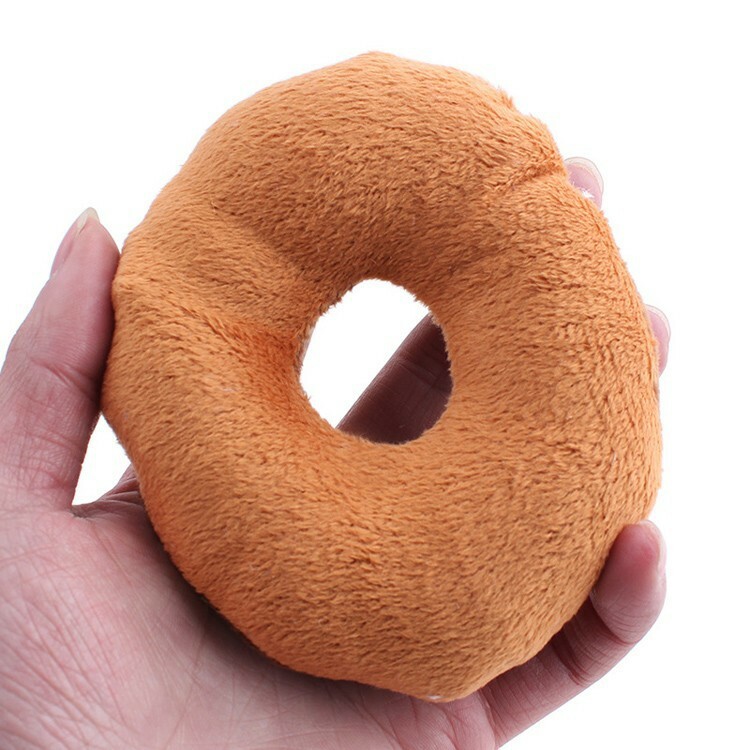 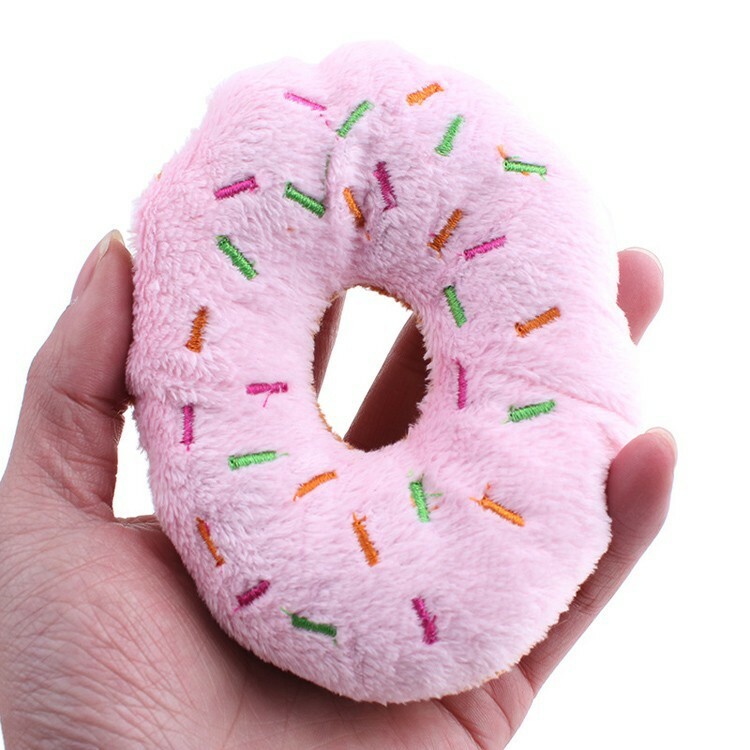 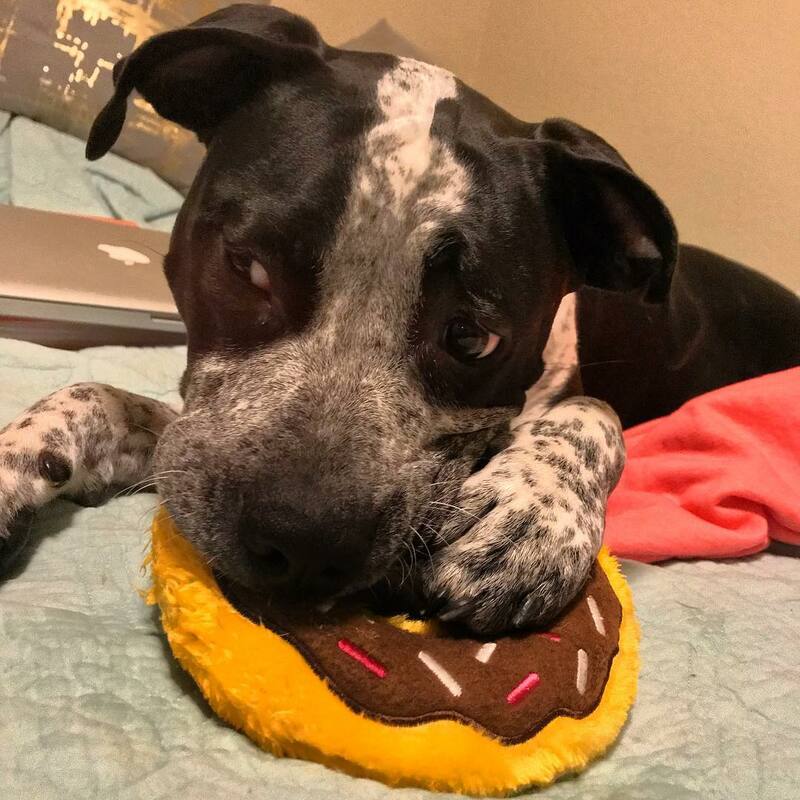 The Mini Donuts Squeaky Plush Dog Toy features a fun, cute donut design. 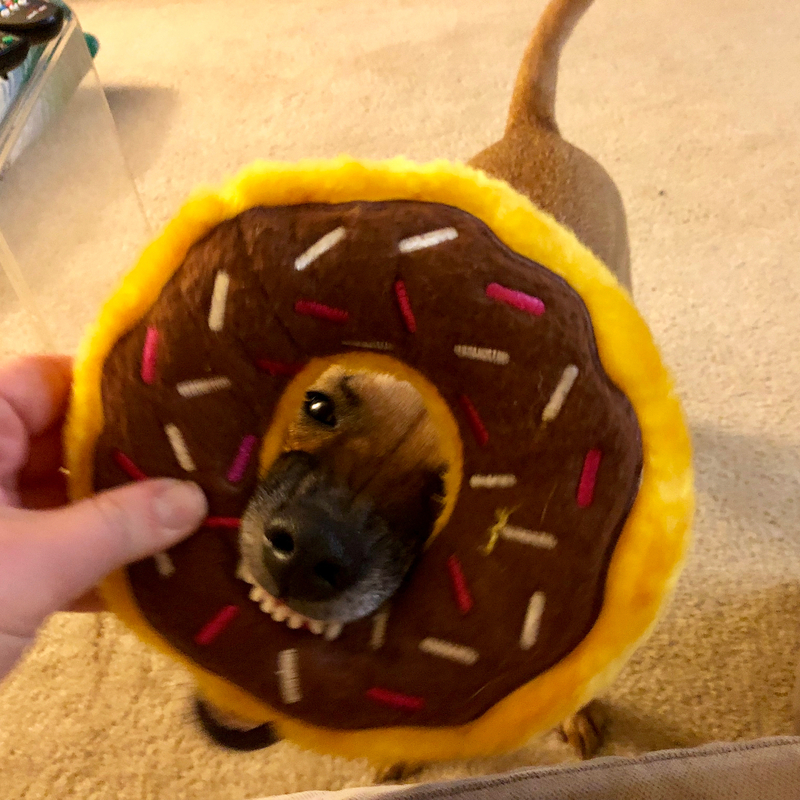 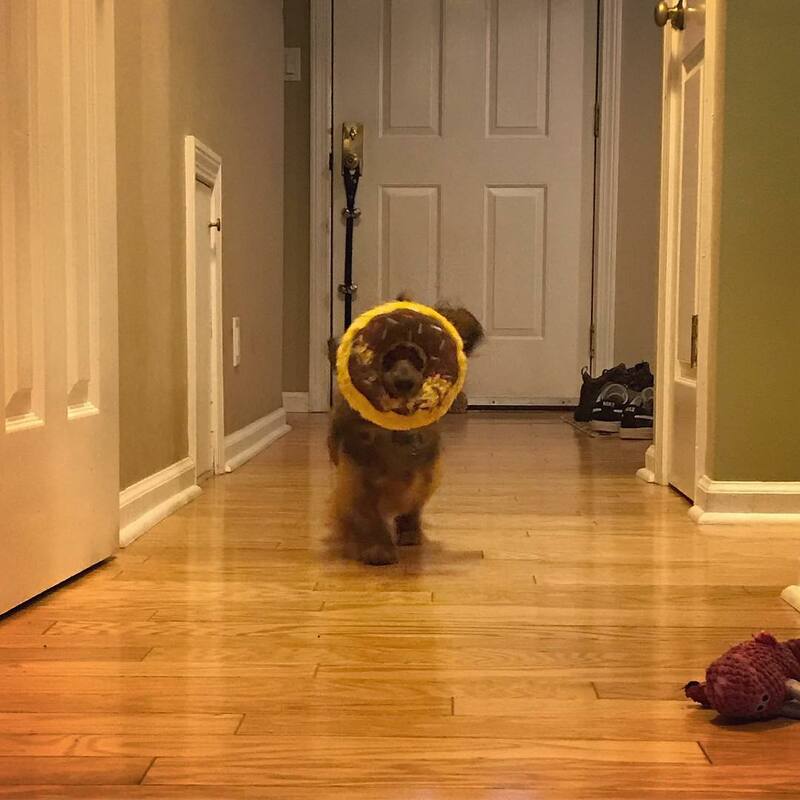 Each donut is filled with squeakers. 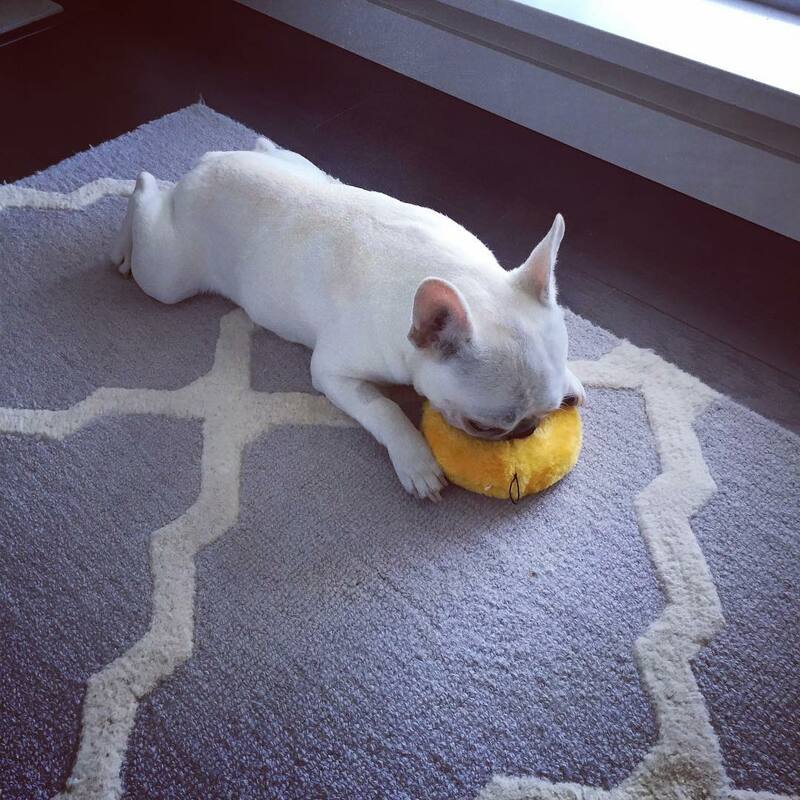 These fun toys are designed for small- and medium-sized dogs who love to squeak.